I just love shopping on Amazon , it's a very affordable shopping site to get the things I want. Recently I ordered a maxi dress for my aunt's luau party, which was a great deal for me. I ordered it in plus size and it fits perfectly and comes in many beautiful colors. The material is thin to keep cool in hot weather. I ordered this palette about 3 weeks ago, not knowing it's coming from Hong Kong, So I'm still waiting on this order, but the price is just right for me. I paid about $3.25 and the shipping was free and it comes with 15 shades. 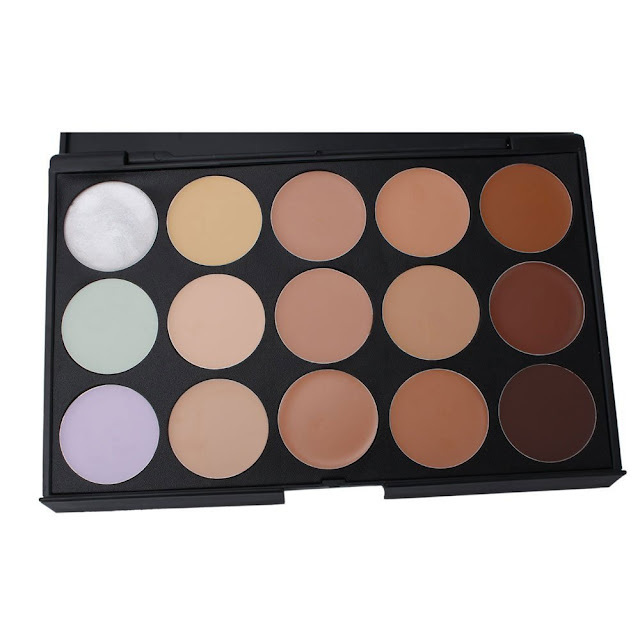 I will mostly use this palette for contouring on my cheek area. 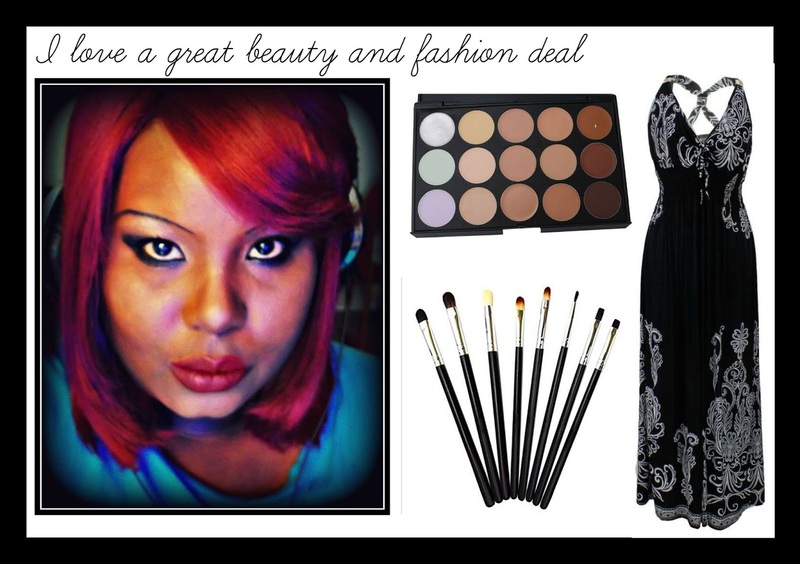 I'm always on the look out for reasonably priced cosmetic brushes for my eye shadow. 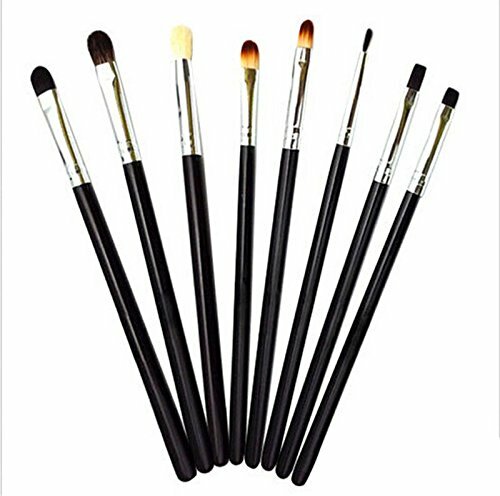 I found these brushes to be of high quality for the price $5.29, and are much appealing than what you see in the picture. Mine is Black with silver tips and there are no fall outs, I really recommend these if you're looking for brushes cheap, but of good quality. Shopping online for me is so convenient, especially when I don't feel like going out to shop. There are more options online for what you really want, than in a physical store. Thanks for reading my shares and check out more post soon.